In this tutorial, We will show you how to Unlock Bootloader of Xiaomi Phones using Mi flash tool which is officially provided by Xiaomi. The craze of Xiaomi Products is increasing day by day globally. After the huge success of Xiaomi Redmi Note 3. They are expanding their market globally with latest and innovative products. Xiaomi Phones are Popular all over the world because of their excellent Specification, Performance, Quality Builds & their pricing. Also, the main reason for the popularity is MIUI OS which is very customizable and user-friendly. 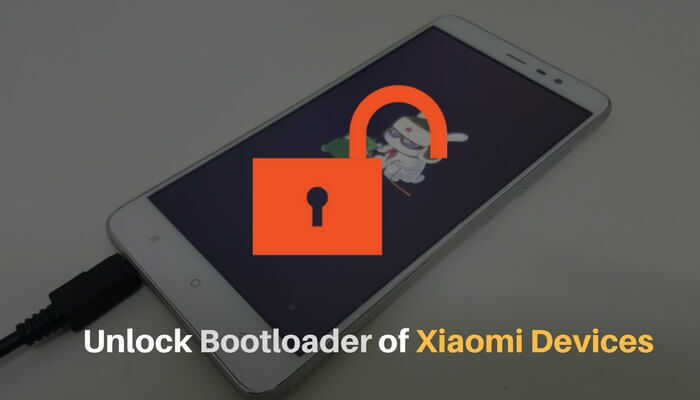 Now Xiaomi devices come with locked bootloaders due to security reasons. Further, in this post, we will discuss this. From onwards all xiaomi phones will come with a locked bootloader. And to unlock the bootloader, We have to follow some steps with Xiaomi’s Permission. We need to apply for bootloader unlock permissions first after granting this we can unlock bootloader by using Mi Flash Unlock Tool. 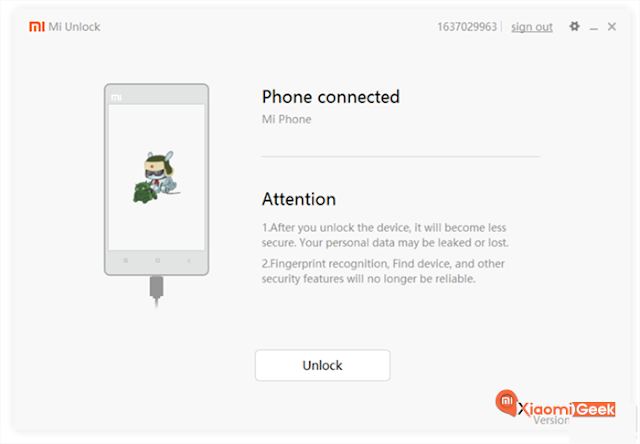 Xiaomi develops this application for this unlocking process. So, Let’s get started now? Why Is Xiaomi Locking Bootloader? It’s the first question comes in our mind. Why is Xiaomi doing that? They are doing this due to security reasons. They wanted to ensure the safety to the device if your device gets lost or stolen by someone. ith locked bootloader that user can not flash custom ROMs to use your device, Even he can not boot to stock recovery for factory data reset. For this main reason, Xiaomi is locking bootloaders of their upcoming phones. For this main reason, Xiaomi is locking bootloaders of their future phones. It is a process of unlocking bootloader by which you can make changes on your Android device. By unlocking your bootloader allows you to flash custom ROMs, Install Custom Recoveries or Grant root access, etc. 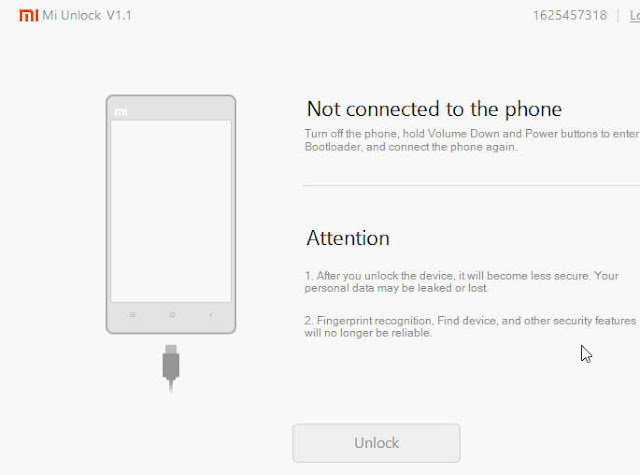 For Xiaomi Phone you can unlock bootloaders through Mi Flash Unlock Toolkit. This process successfully works on the devices like Xiaomi Redmi Note 3, Xiaomi Redmi Note 4, Xiaomi Mi 4C, Mi Note Pro, Mi 4S, Mi 5, Redmi 3, Xiaomi Mi 5C & Upcoming Smartphones. Follow this guide to unlock bootloader of Xiaomi phones. Unlocking of bootloader will lose your warranty. Make sure that you have performed a full backup of your device to prevent data loss during unlock process. Install Xiaomi USB Drivers on your computer. Enable USB Debugging on your Xiaomi phones. 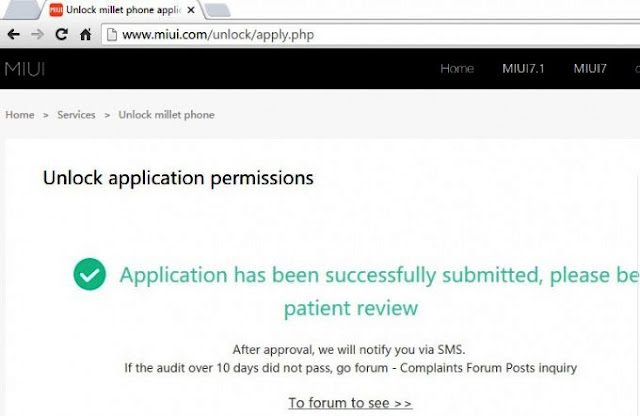 Also, Make sure that you are on Official MIUI ROM for unlocking process. The bootloader unlocking process divides into two steps. First one is you have to Request for unlock Permissions and then bootloader unlocking process through fastboot mode. 2. 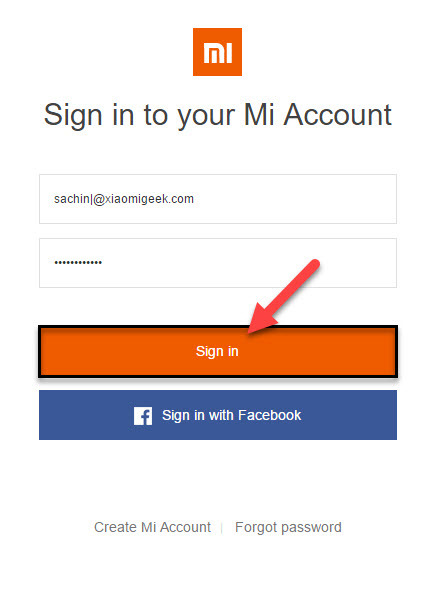 On the next page, you have to log in with your Mi Account. If you don’t have Mi account, then please create a new one but make sure that you log in with the same account on the device and Mi Flash Unlock Tool. 3. After Sign in you have to fill the form with the proper reason to unlock your device. You can choose any reason like follows. My Xiaomi Phone is rebooting again & again. Now, Write a proper reason for bootloader unlocking. Do not copy and paste from anywhere else. At last, press Apply Now button. 4. In next page, you have to finish Mobile verification. Enter the code that you have received on your mobile & Press Next. If you didn’t receive then use Resend Button to get your verification code. 5. After successful Mobile Verification you will be redirected to a page saying that Application has been successfully submitted, Please be a patient review. All you have to do is wait for few days you will get approval notification on your mobile through SMS. It may take more than ten days so be patient. ll you have to do is wait for few days you will get approval notification on your mobile through SMS. It may take more than ten days so be patient! After getting SMS next step is to unlock bootloader by using Xiaomi Mi Flash tool. 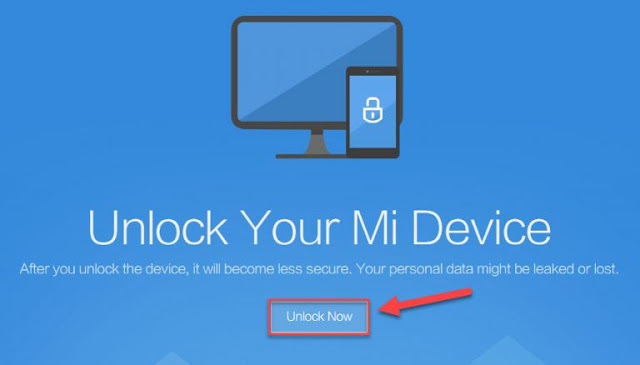 Download Mi Flash Unlock Tool first. Make sure that USB Debugging is enabled on your device. If not then go to Settings > About Phone tap on MIUI Version 7-8 Times again go to Settings > More Settings > Developer Options enable USB Debugging from this option. Also, enable OEM Unlock from this settings. Backup your data to avoid data loss. 3. 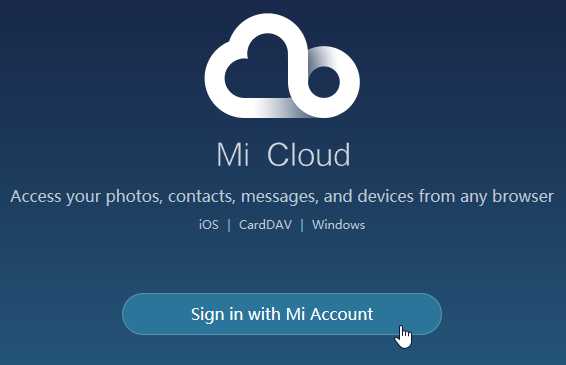 Now you have to sign in your Mi Account with this tool. Sign in with the same account that you had a use for Unlocking Request and logged in your current device which you want to unlock. 6.This process will take 2-3 Minutes to complete Unlocking of your device. You will see a success message on the application after successfully unlock a device. fter successfully Unlocking your device Press Reboot to start your mobile regularly. Now, As your bootloader is unlocked you’re able to Root your device, Flash custom or Fastboot ROMS, Install Custom Recovery, etc. After unlocking you can relock your bootloader by only flashing official MIUI ROMs. My recommendation is to used official MIUI ROMs. A lot of custom ROMs having bugs in their system. P.S: – If you facing Couldn’t Verify Device Error then please wait 3-4 days after receiving unlock request approval message. How To Fix Couldn’t Verify Device Error? How to Fix Stuck at 50%? Below Is the Ultimate Guide to Fix “Couldn’t Verify Device Error” or to Fix Stuck at 50%. This is the most common problem that Xiaomi users face while unlocking bootloader. To unlock bootloader you must have to fully activate your Mi Account in your phone. 1. Open Mi Account app or go to Mi account through settings. Now, Sign in with the Same account that you have used to grant unlock Permission. 2. From PC Open any Browser and Browse this site (https://i.mi.com/ ) Sign in using the same Mi Account. 3. After successful Login, you will find the connected devices to your account. Now, Click on “Find My Device” to locate your device. After this, your Mi Account will get activated wait for 1-2 days. 4. 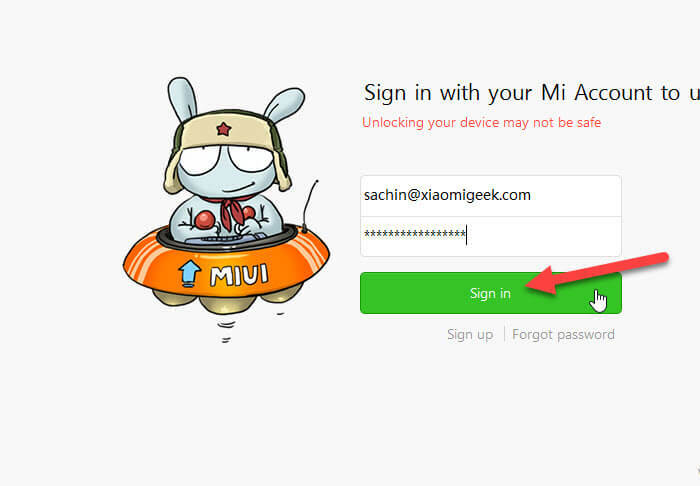 Open Mi flash unlock tool, Log in with the same account and hit Unlock button. 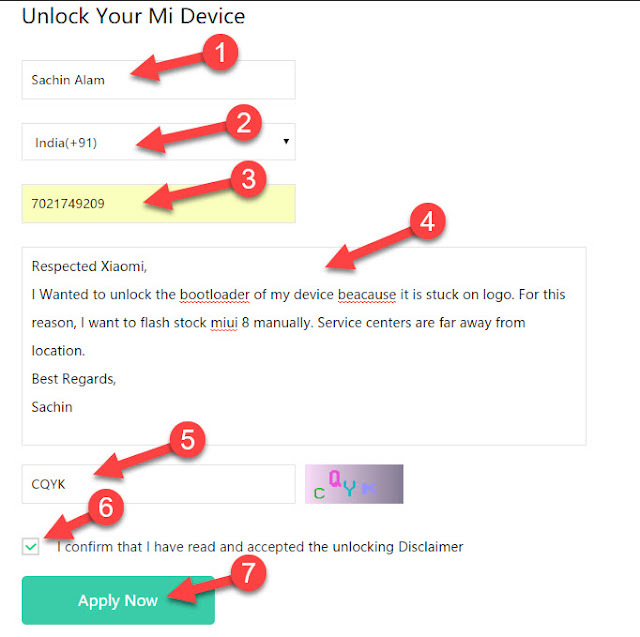 1) Which devices are locked & can be unlocked using Mi Flash Unlock Tool? Answer. The device like Mi 4C, Redmi Note 3, Redmi Note 4, Mi Note Pro, Mi 4S, Mi 5, Redmi 3, Xiaomi Mi 5C & Future phones which will come with the locked bootloader can be unlocked using this tool. 2) What will change after Bootloader Unlocking? Unlocking bootloader may cause some data loss. Normal OTA Updates will not be affected. Recovery mode will change updating via recovery will need Mi PC Suite. Some feature may not work but don’t worry about that. 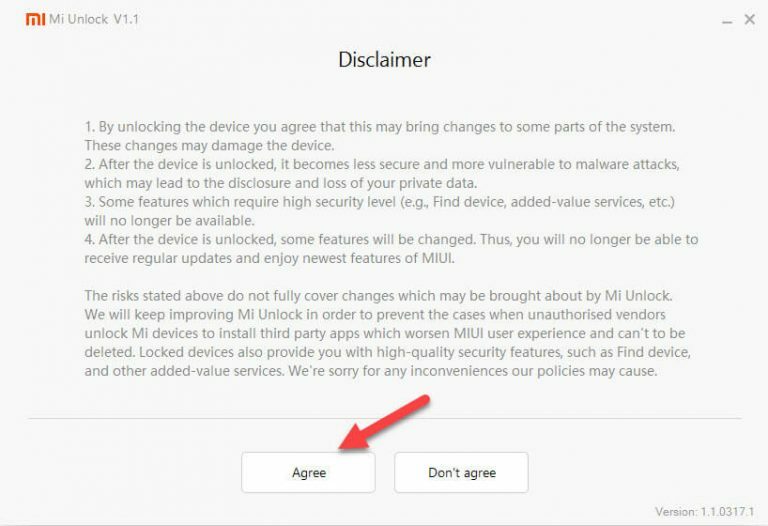 3) Xiaomi Is not approving my unlocking request? Answer. If it takes more than 15 days, then you can reapply for unlocking request or Go to MIUI Forum and post your query there. Other Un-Official methods are also available for unlocking bootloader without permissions you can try them also. 4) Can I access recovery after unlocking bootloader? Answer. No. You can not access stock Mi Recovery but you can flash custom recoveries like TWRP or CWM Recovery and can access them. 5) Facing “Current account is different from the account info on the device” error? Ans. Make sure that you have used the same account for unlocking request and logged in with the same account on that device. Also, if you still facing this error try again after few days. Unlocking bootloaders of Xiaomi devices is not a hard task. But only unlock them if you know about Custom ROMs, Root, Recoveries, etc. 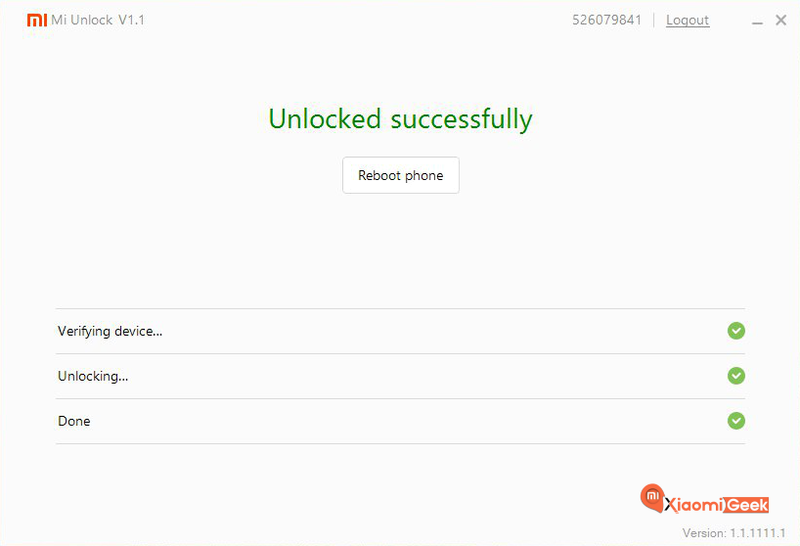 This was the Simplest guide ever to Unlock bootloader of any Xiaomi Phone. If you do without knowing anything may cause a serious issue like bricking your device, losing your important data, etc. I hope you like this article, please do share with your friends for more updates!